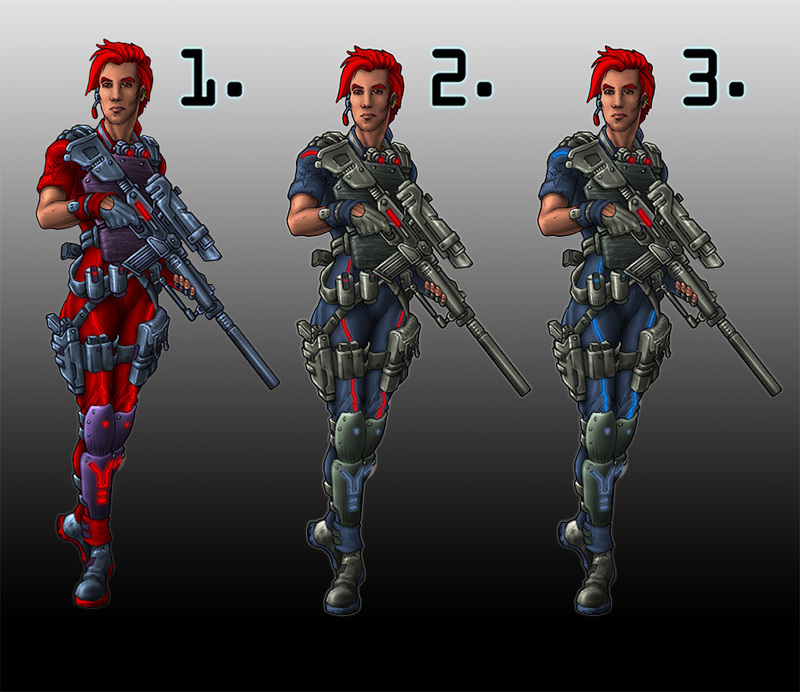 The next Nightlancer for an artwork review is the Sniper – which of these do you think is best? Do you think any of the other Nightlancers still need to be changed? 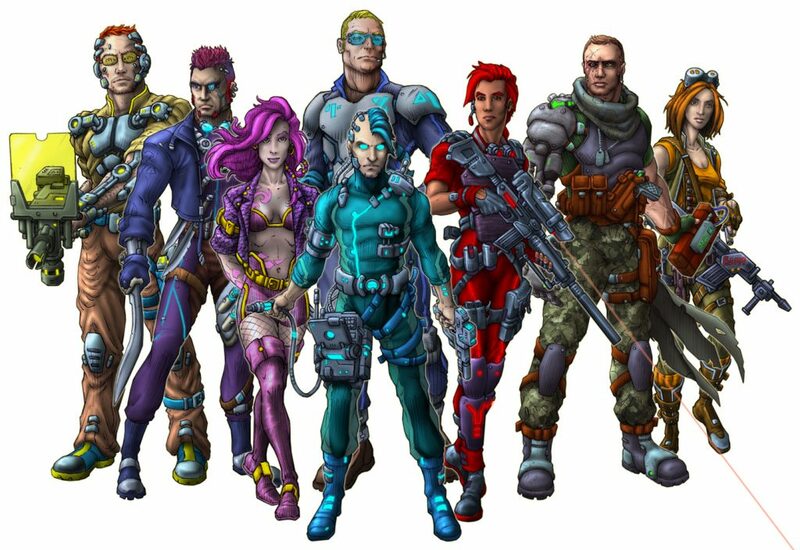 The Bombshell, Engineer, Guard, Veteran and Weaponsmith could also be lined up for revision if there is enough interest. The survey below has a place to fill in your thoughts on any other character changes you would like to see.